Proving the paternity of your child does not always have to include the father. If the father is deceased or not willing to be tested, the next option would be relationship testing. Relationship DNA Testing can include a number of paternal relatives and are able to achieve the same results. With all relationship testing, the mother of the child is always urged to test. This allows less of a chance to receive inconclusive results. 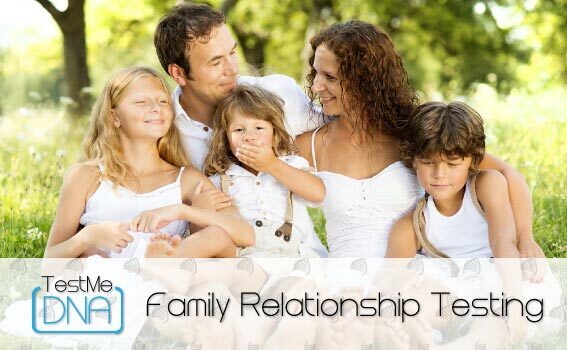 If the mother is not available for testing, then it is recommended to add additional relatives for testing. One of our most popular choices to prove paternity, if the father is not available. 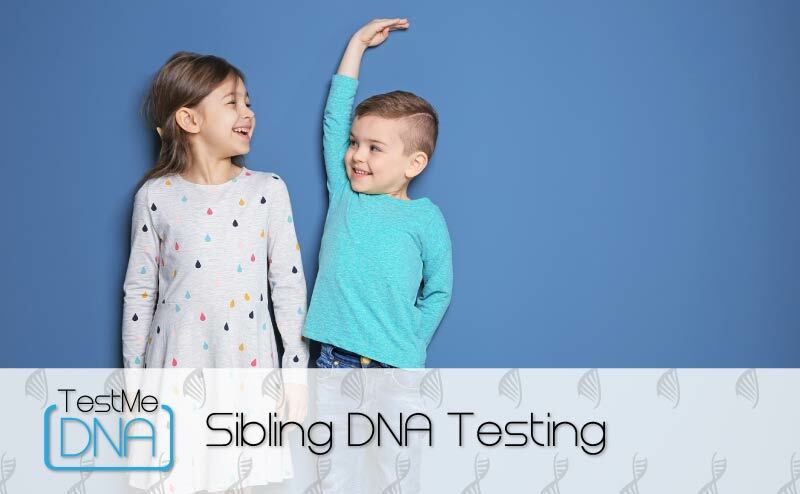 Sibling DNA Testing allows for siblings to test for full siblings, half siblings or not related. Avuncular testing also known as Aunt Uncle DNA Testing includes the alleged father’s sibling to provide a statistical probability that a child is the biological niece/nephew of the alleged aunt/uncle. 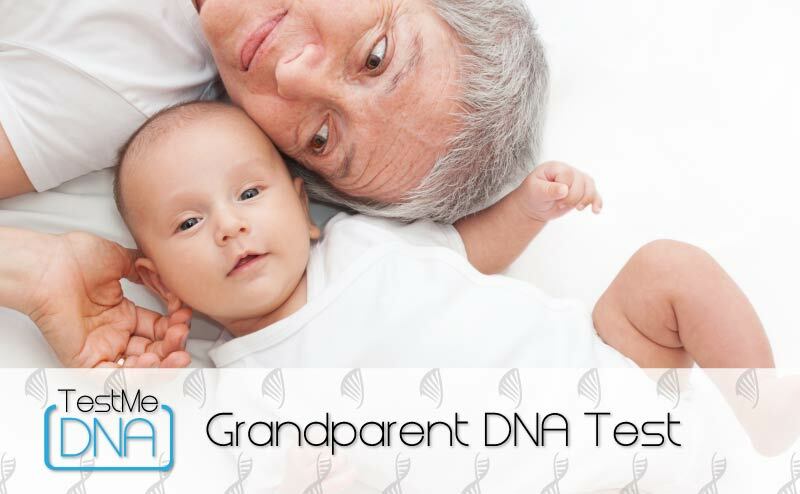 Grandpaternity DNA tests allow the Grandfather and/or Grandmother of the alleged father to participate in a DNA test with their alleged Grandchild.